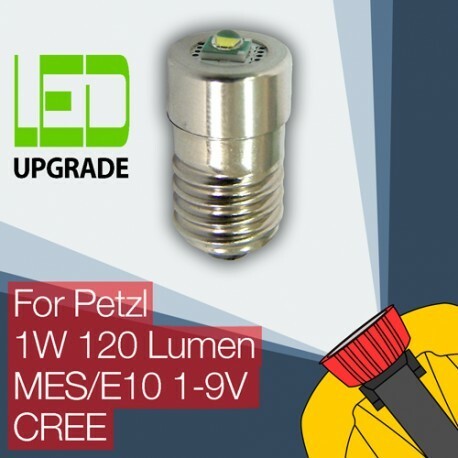 Produit conforme à la description, bien fini et puissant, les 120 lumens sont bien la. 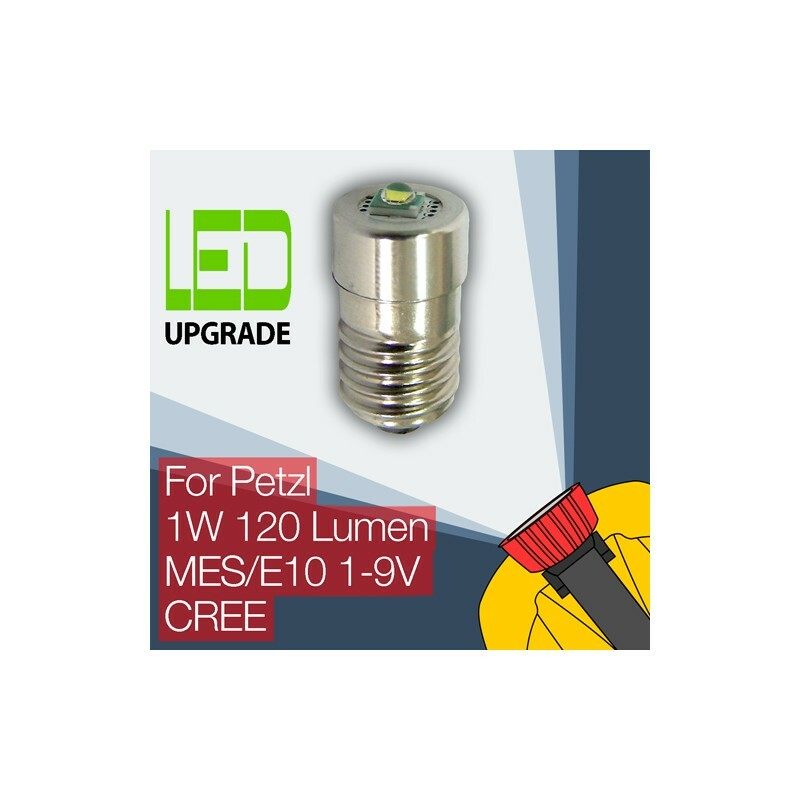 This simple upgrade give a new lease of life to my Petzl micro. The upgrade bulb arrived promptly and was fitted in moments. It gives a much brighter light than the original filament bulb. Spedizione ed imballaggio perfetti. La mia vecchia e robustissima lampada frontale Petzl (con bulbo a incandescenza) non solo ha ottenuto una nuova vita, ma incomparabilmente migliore! I ordered this upgrade on Tuesday (after hours) and received it on Friday morning - standard delivery. Very pleased, and the torch has been given a new life.